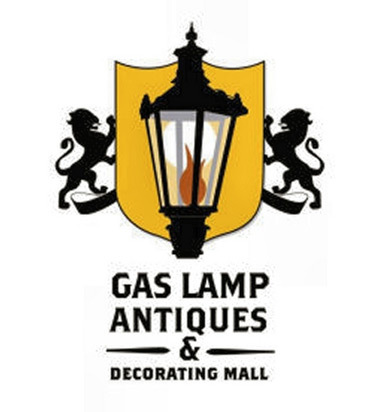 Gas Lamp Antiques is one of the largest antique malls located in Nashville, Tennessee. 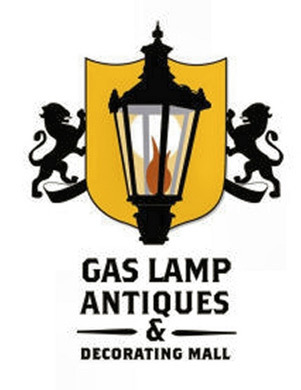 With two huge buildings full of fine antiques, home decor, jewelry, books, vintage clothing, fine furniture, lamps, collectibles, and the occasional kitchen sink. Their two beautiful climate comfortable buildings feature a snack bar, shopping carts, and are handicapped accessible. Their sound system features vintage 50′s – 60′s rock and roll music, a customer favorite! A note from Polina: If you like this please let me know using the social media buttons below. A like, a tweet, a share, a comment all go a long way. If you’d like me to write about something specific be sure to let me know by leaving a comment below! Click here to receive giveaways, exclusive discount deals, free tips, and occasional updates.